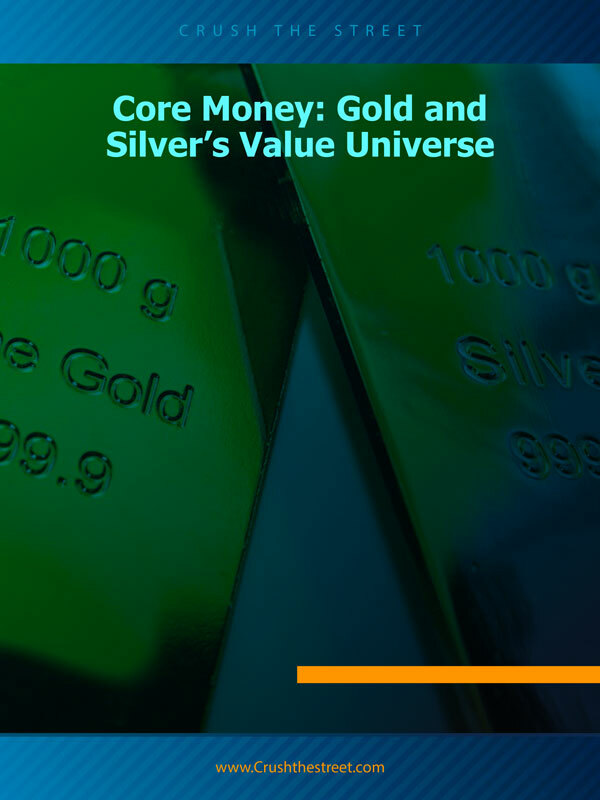 The cryptocurrency community has always been cautious of Craig Wright, the man who claimed to be Bitcoin’s mysterious creator, Satoshi Nakamoto, and one of the lead figures for Bitcoin SV (BCHSV), another ideology of how the Bitcoin system should scale and evolve. 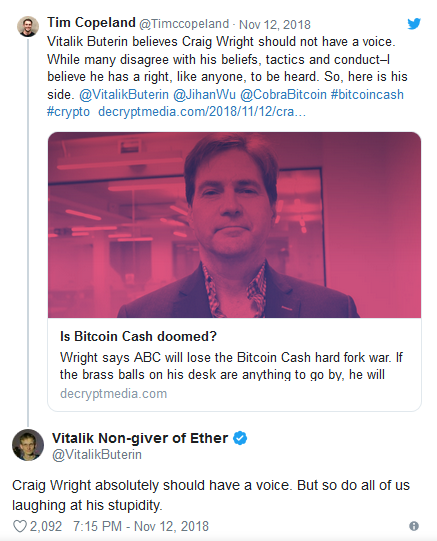 Craig Wright was also one of the leading personalities that opposed Roger Ver and Bitcoin Cash ABC (BCH) during the recent BCH civil war that tore the already fragmented BCH community in half! Many blame the fighting within the Bitcoin Cash community for the abrupt drop in cryptocurrency values, triggering flagship coin Bitcoin (BTC) to bottom out close to $3,000 from stability at $6,000. Unfortunately, tensions have now taken a turn for the worst and spilled over into the rest of the community, as Wright has threatened to sue anyone claiming he is a fraud. Making good on his threats to sue critics, Peter McCormack has received lawsuit letters from Wright’s legal team. 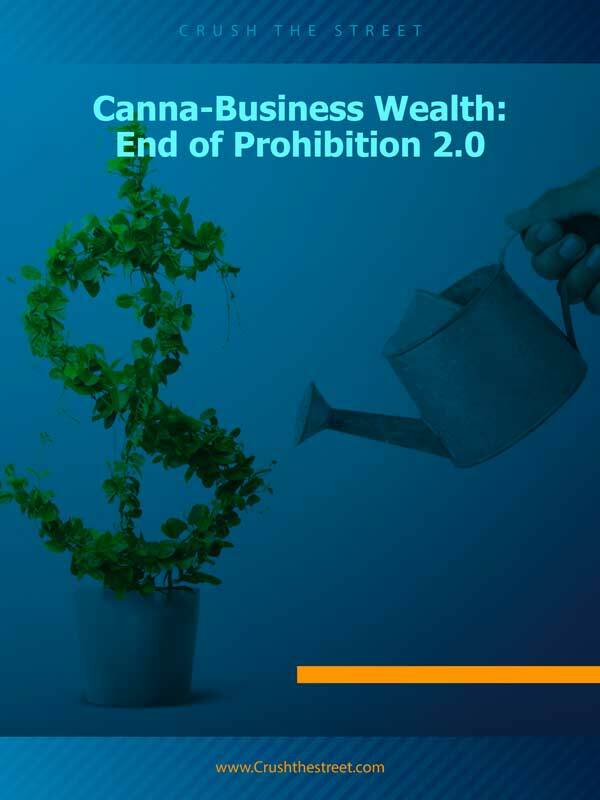 Wright has also been threatening other key figures of the crypto community, including the founder of the Lightning Network Trust Chain, Hodlonaut, and Ethereum founder Vitalik Buterin. 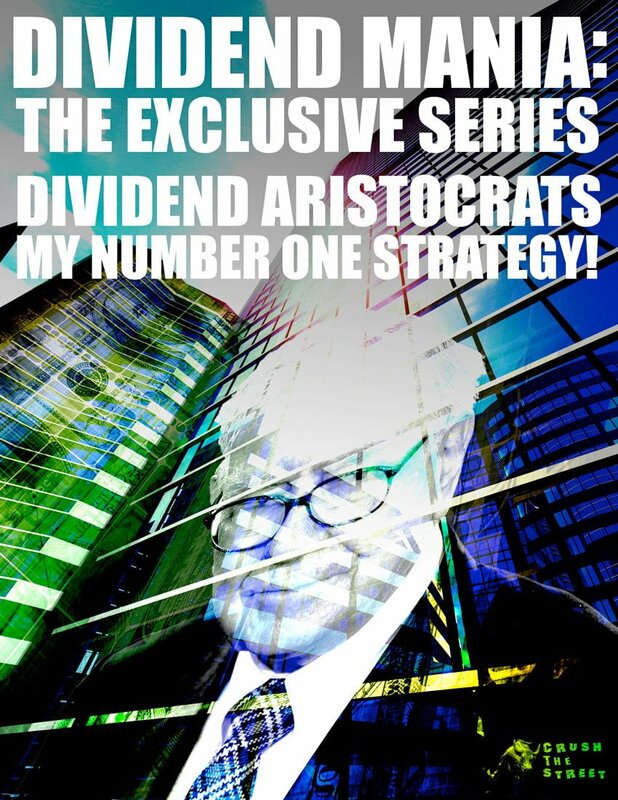 Amongst the threats was a bounty of $5,000 for the real identity of Hodlonaut made by Wright’s associates. 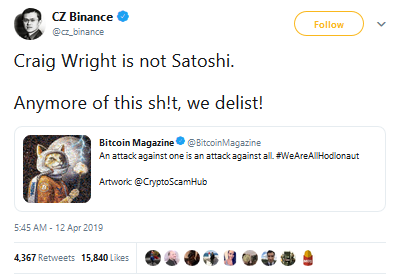 This triggered Binance CEO CZ to speak out against Wright’s actions. 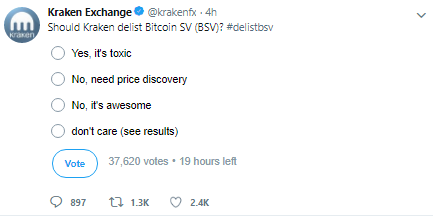 As a result, he has now REMOVED Bitcoin Cash SV from the Binance platform, after which the community applauded the delisting. Binance is a leading exchange in the digital asset sector, and coins supported by the platform have exposure to investors and greater liquidity and volume. 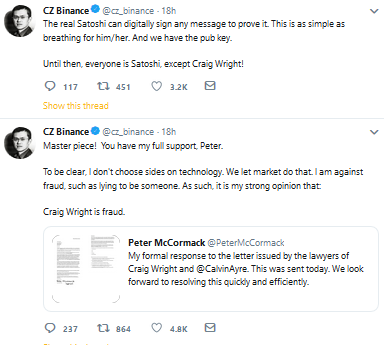 CZ is one of the most influential figures in the space, and since his tweet against Wright’s claims of being Satoshi, others have begun denouncing Bitcoin SV and Wright’s actions. Removing Bitcoin SV triggered the price to drop, while Bitcoin Cash has rallied by 8% at the time of writing. What will Wright’s next move be? 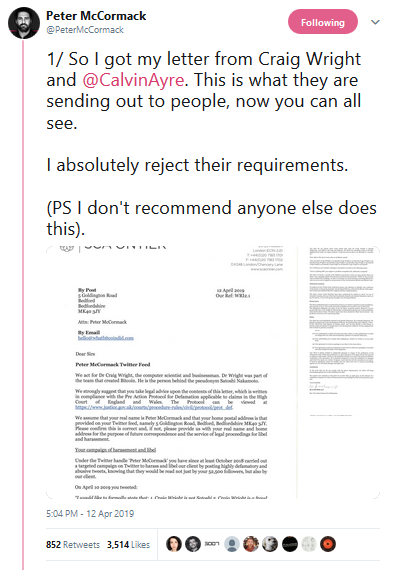 There is currently no evidence to prove his claims are true, and the possibility of other exchanges following Binance’s example and delisting Bitcoin SV is likely. This story will likely develop as the weeks progress. 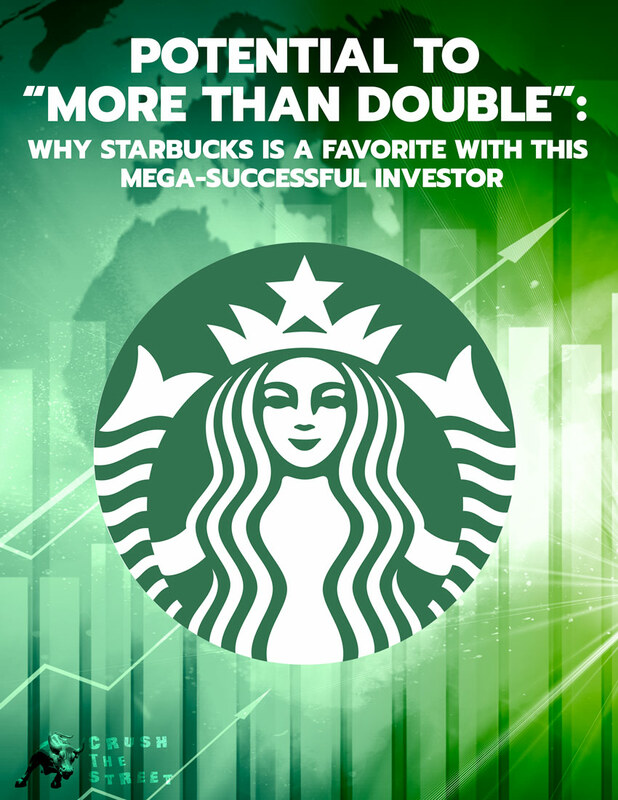 This is not investment advice; please always do thorough research and only invest what you are willing to lose, especially in times of uncertainty.